From their humble beginnings in Brooklyn to the dizzying heights of their success in the 50’s & 60’s the songwriting genius of Neil Sedaka and ‘Howie’ Howard Greenfield will go down in musical history as one of the most successful partnerships of all time. “It’s always flattering when talented performers honor my music. 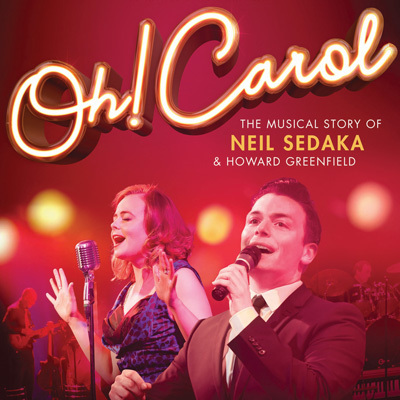 I thank the Oh Carol team for their homage to the work of Sedaka & Greenfield. Wishing you continued success” Neil Sedaka.